Travel fast, easy, safe & comfortable. 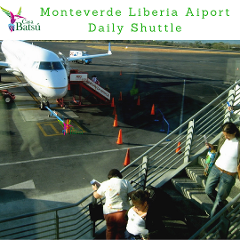 Daily Shuttles at 8: 00 from Monteverde to Liberia. Duration 4 hours. Book ahead, we are 100% flexible. 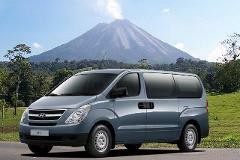 A/C, Modern Units and Expert Drivers, Friendly Service. Private transport removes the hassle and stress of navigating on your own, while still being flexible with your travel schedule. Fast, save, easy and conformable ride from Liberia Airport to Monteverde, we will pick you up at your arrival to take you to monteverde in only 3 hours. 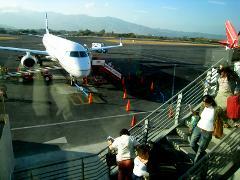 Or we can take you from Monteverde to Liberia on time to cash your flight.